Words cannot describe this home. 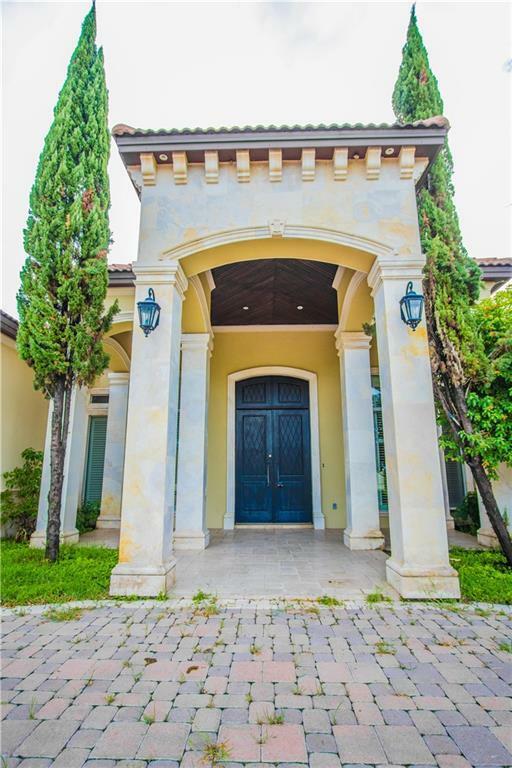 Get lost inside as you explore this luxury home. The kitchen has all the works for a master chef including industrial sized refrigerator and freezer. Every bedroom has a walk-in closet. The Jack & Jill bathroom feels almost as if it were the Master Bath. The Master Bath however is a whole different type of space, and makes you feel as if you were in a luxury suite of Cesar's Palace. A fenced pool and another 1,000 square feet in the guest house alone! The guest house has a bedroom with it;s closet and also a full bathroom. The guest house can even be used as a separate entertainment building. The patio has a bar outside as well for weekend hangouts. 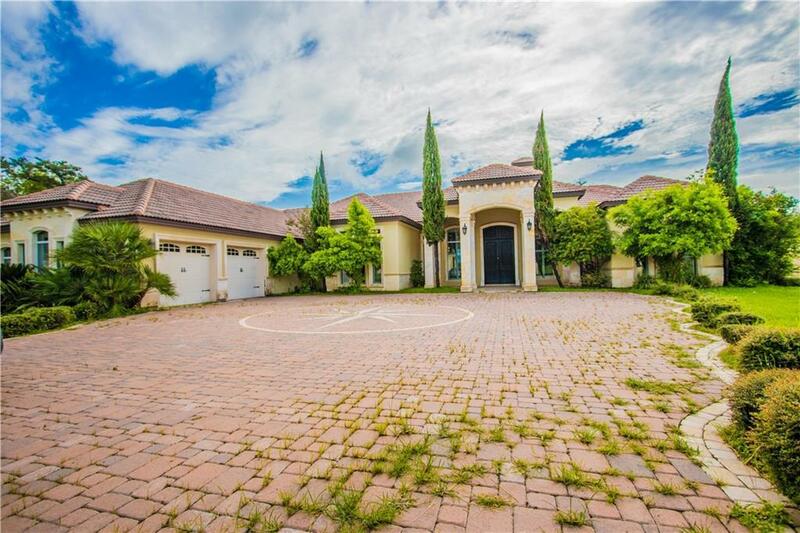 Call agent to see this home today! 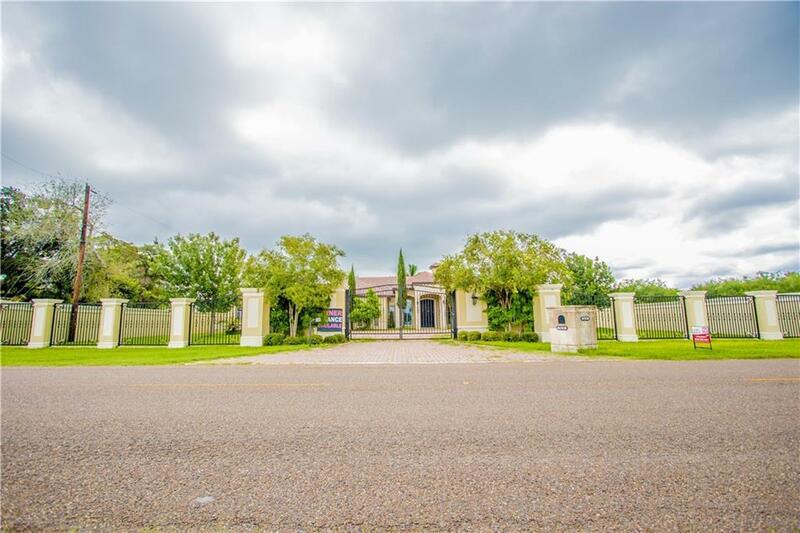 Listing by Samuel Escalona of Keller Williams Realty Rgv.